Fill out the info below to claim your free assessment and intro session! Thank you! We'll be in contact shortly to help get you started! 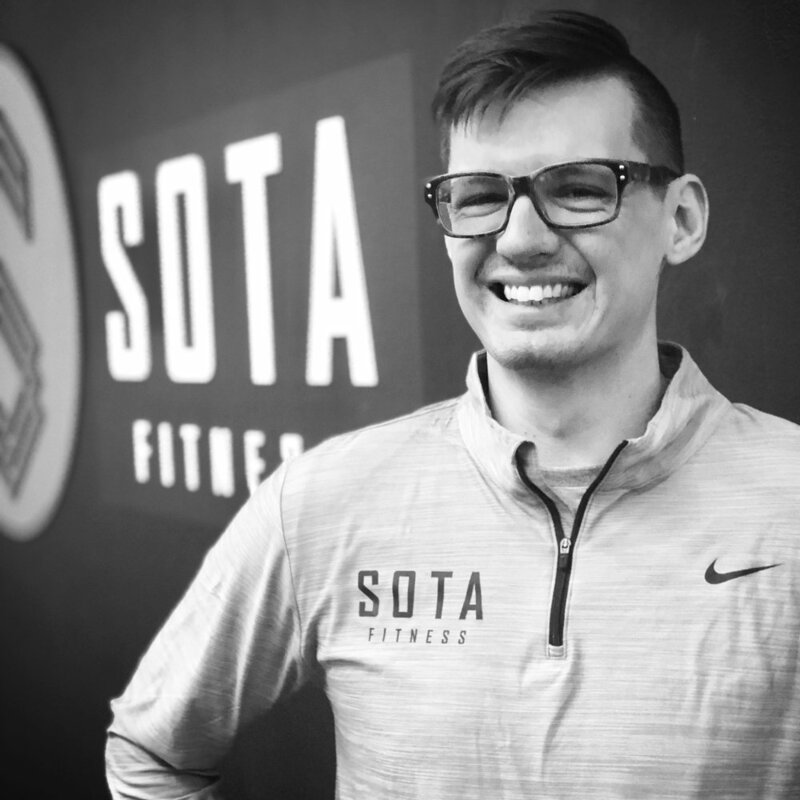 SOTA is helping busy men and women all across the Twin Cities thrive with hands-on coaching and a holistic approach to health and wellness. We're committed to supporting you through every step of the process, challenging you to get the most out of every workout and have a blast in the process! Come see us out today or fill out the info form at the bottom of this page to learn more! The most targeted, individualized approach to bridging the gap between you and your goals. Strength and interval training tightly packed into one 55-minute class. Flexible dieting solutions designed to be sustainable, effective, and meet you at your level. "Phil is hands down the best trainer I've ever worked with! In a nutshell, he's all about accountability - and, most importantly, identifying what works for your lifestyle/personality to maintain that accountability. His workouts are killer (in a good way) and his nutritional guidance is spot-on and personalized. He's intelligent, dedicated and an awesome motivator!" 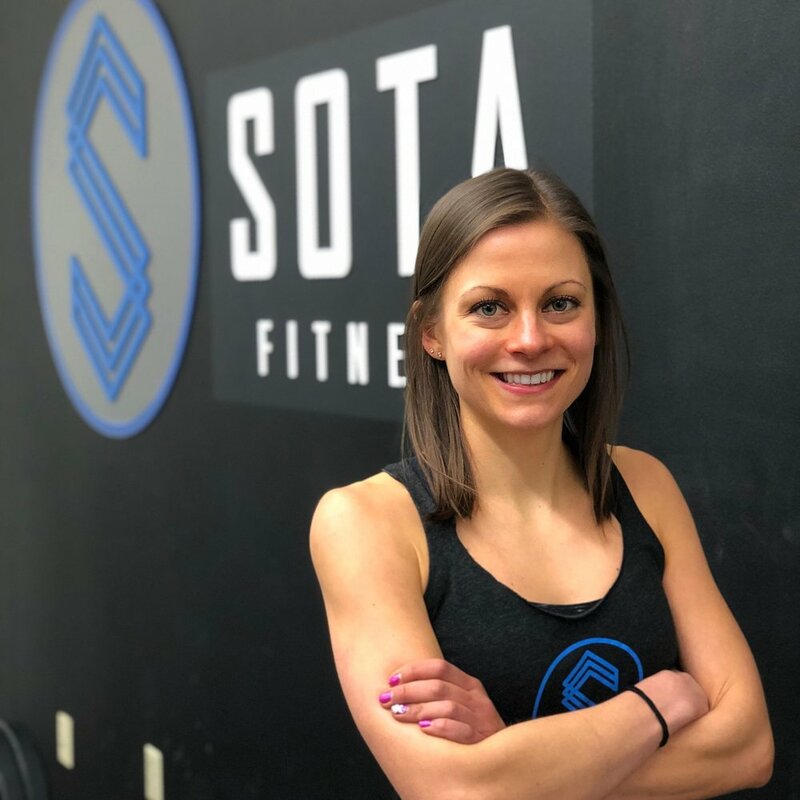 "I have to admit that I have never had good luck with gyms nor trainers in my past; but SOTA was suggested to me by someone who I dearly trust and admire. So when I decided I have had enough with my weight I went to see them. I was very over weight and very out of shape. I was embarrassed as well as not sure what to expect. Phillip made me feel comfortable he has worked with me and my very difficult at times health (and attitude) and has made me feel more confident about taking care of myself. Even after having to go through major surgery which took me out for a couple of months I returned weaker than when I started and Phillip has cheered me along helping me get my strength back and to just be a healthier person. He listens, understands, but also does not me get away with my own negative talk and feelings. He is a true trainer and a wonderful man." 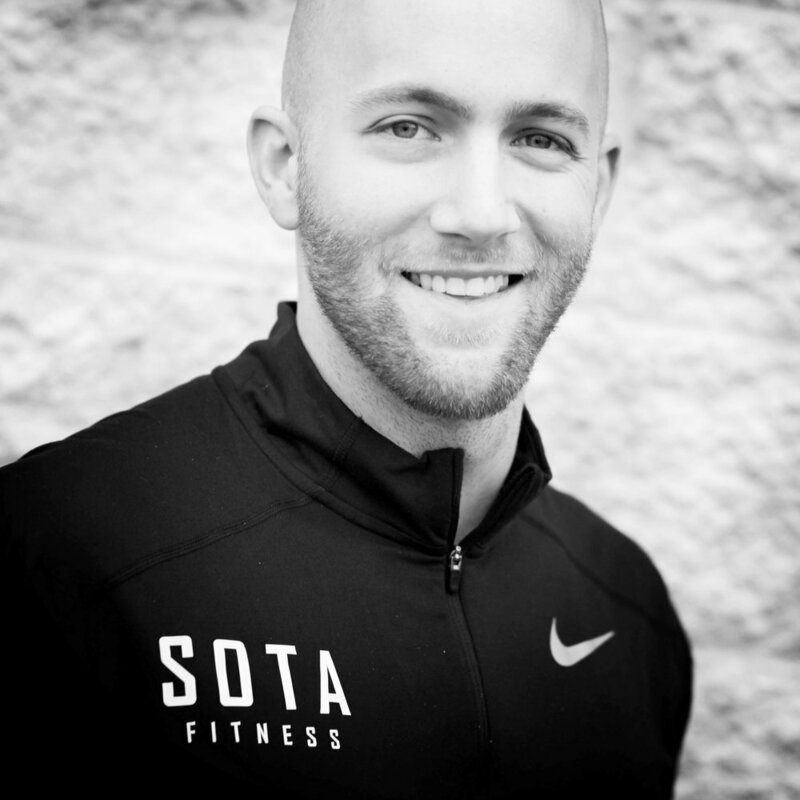 "I can't say enough good things about my experience training with SOTA! I came to Phil frustrated with trying to run by myself, do "21 day fix" programs etc. For years I've been working out on and off with no real results and a lot of frustration. With Phil's program and guidance, I am pretty consistently working out 3 days a week now. I am amazed with how my body has transformed after just a month. His program and approach is so straightforward, effective and efficient. He provides convenient options for workout times and has helped me with my nutrition as well. I would recommend SOTA to EVERYONE who is looking to improve their fitness and ultimately the quality of their lives. He is truly the best at what he does!"